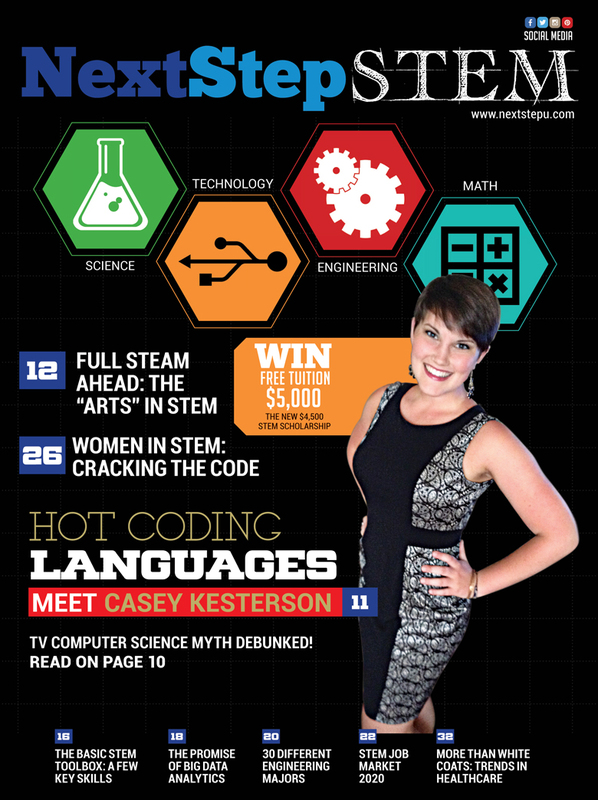 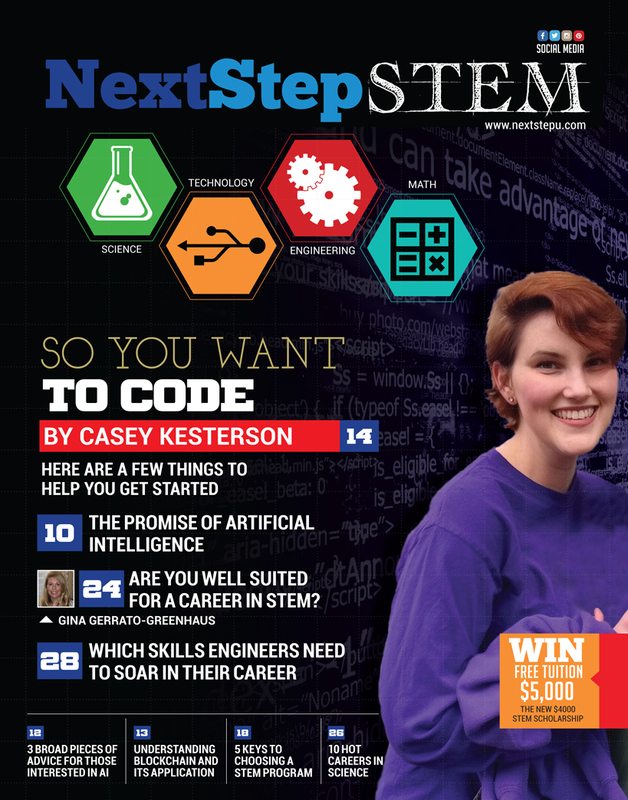 Magazine for STEM (Science, Technology, Engineering, and Mathematics) Majors and Careers. 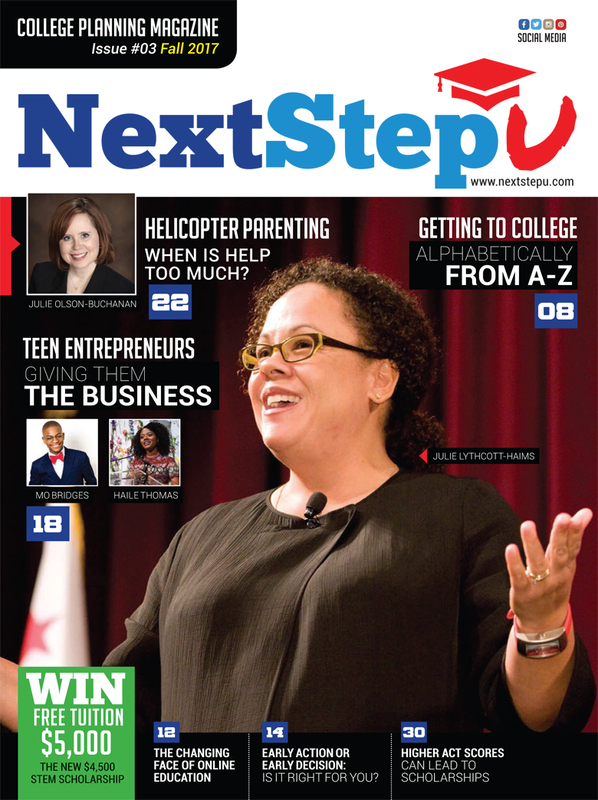 This issue of the College Planning Magazine includes articles on Helicopter Parenting, Getting To College, Teen Entrepreneurs, the Changing Face Of Online Education, Higher ACT Scores and More. 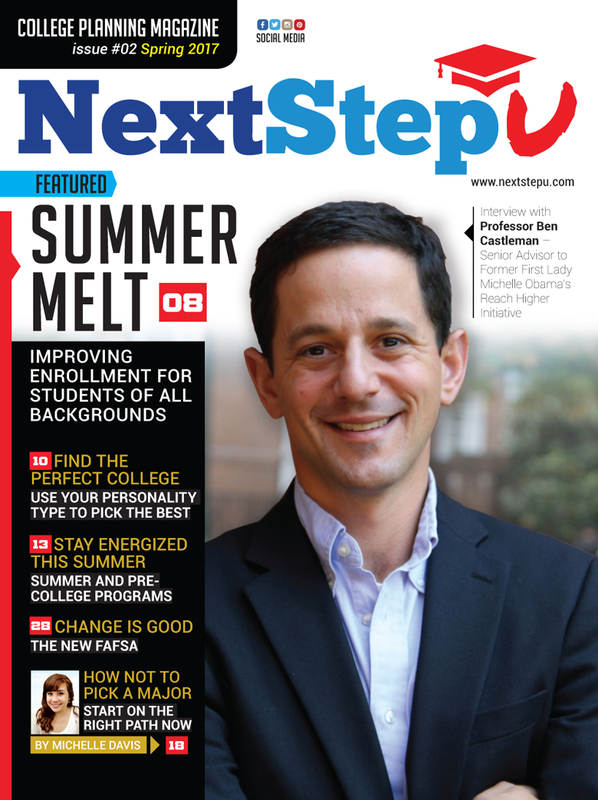 This issue of the College Planning Magazine includes articles on Summer Melt, Finding the Perfect College Using Yoru Personality Type, Benefits of Summer and Pre-College Programs and List, How to Not Pick a Major, LifeHacks, Dorm Ideas for Small Space, Designing your Life and Career, Changes in FAFSA and More. 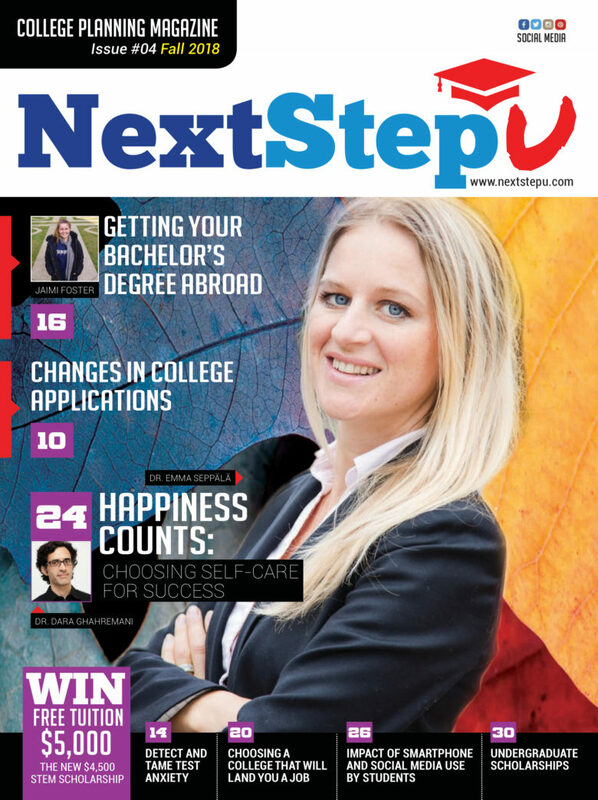 College Planning Magazine includes College Search, Applications, Essays, Scholarships, Career Advice, Majors, Study Abroad, Internships, and Life Hacks for Students Content and Articles. 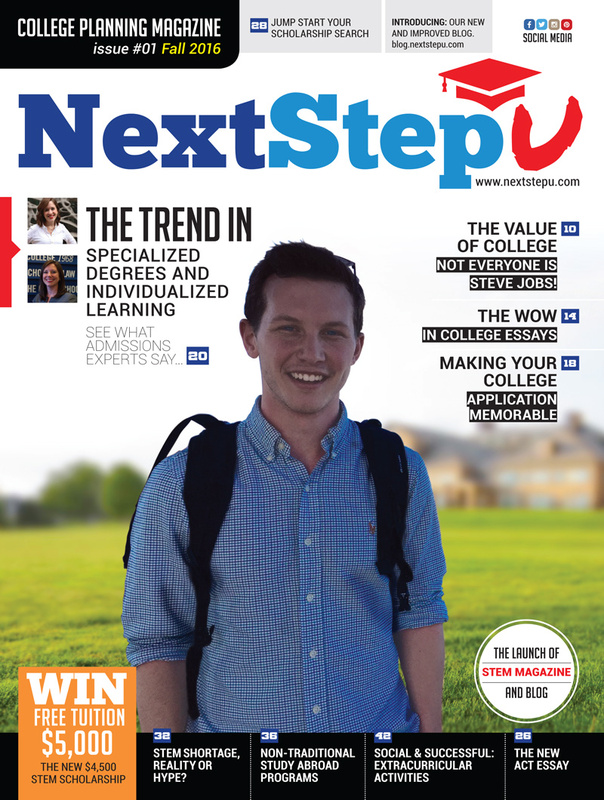 NextStepLifestyle - Website Launched in August 2017! 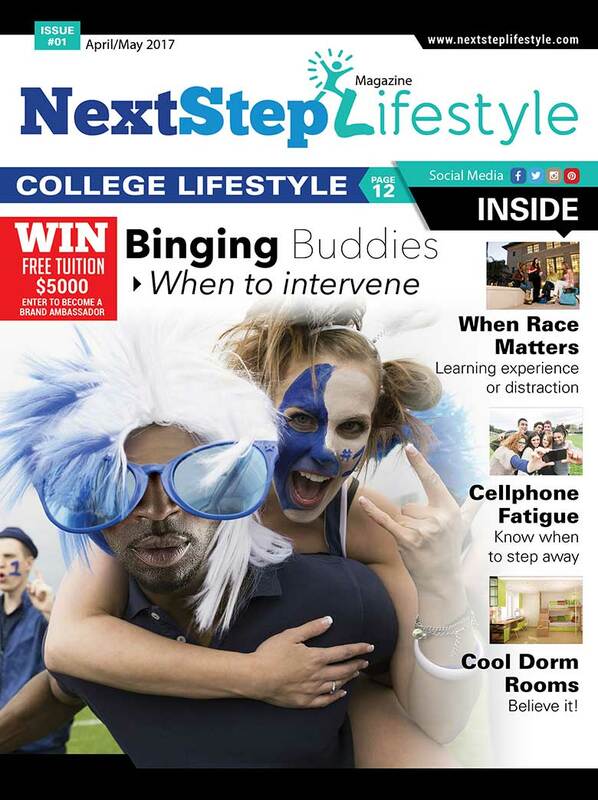 Trending issues about High School and College LifeStyle and latest thinking in Health, Fitness, Diet, Technology, Fashion, Design and Careers. 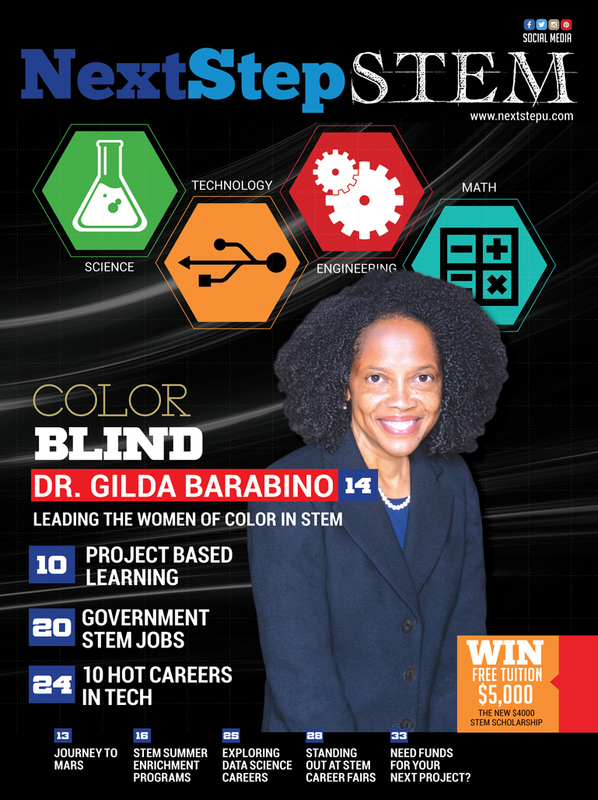 Follow the links below to find out more about our WinFreeTuition and a new STEM Scholarship.